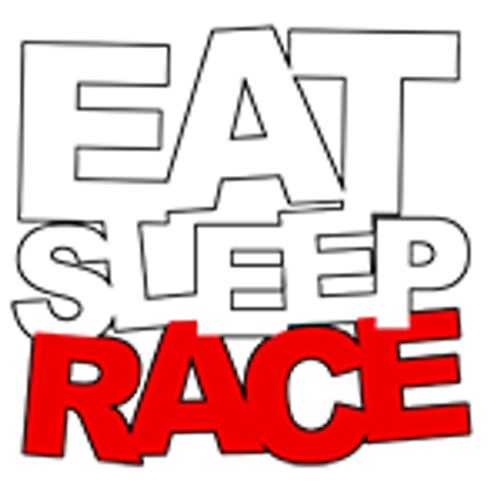 EAT SLEEP RACE Logo iPhone 6/6S Case featuring the ESR Rad pattern. 1-Piece Plastic iPhone 6/6S Case. Scratch resistant Matte finish.